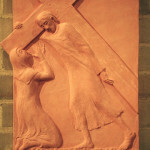 The foundation stone of All Saints was laid by the then Duchess of York (later the Queen Mother) in 1928, and All Saints was built to serve the growing suburb of East Sheen. The resulting building has a wonderfully uncluttered simplicity which lends itself to elaborate floral and other decorations for celebrations, commemorations and events. Two features of All Saints deserve special mention. The Suzy Lamplugh window commemorates the estate agent who went missing in 1986, and who was, with her family a member of All Saints congregation. The window was installed in her memory in 1996. 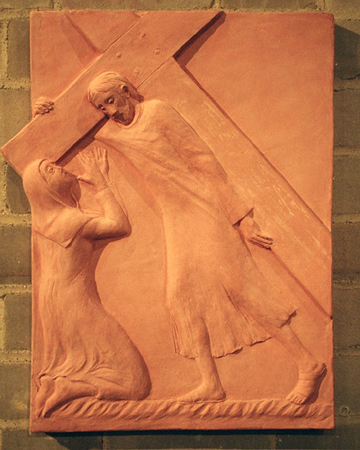 The terracotta Stations of the Cross by renowned local sculptor Nathan David were special commissioned for All Saints by a member of the congregation, in memory of her parents. 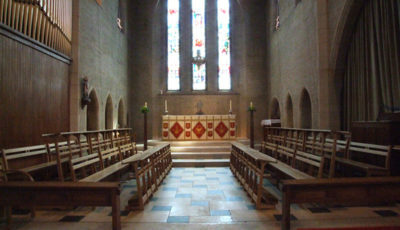 In addition to the main church and nave All Saints has a Lady Chapel which is used for the 8 AM service on Sunday and other services during the week. 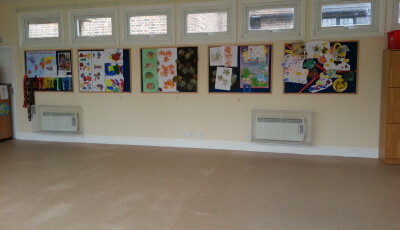 Both All Saints Church and All Saints Hall are available for hire. 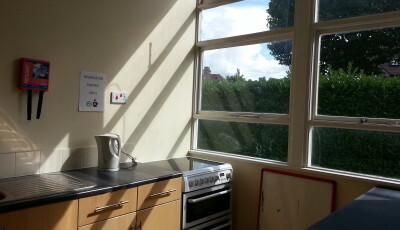 Hire includes tables, chairs, the use of the kitchen and equipment and other accessories. 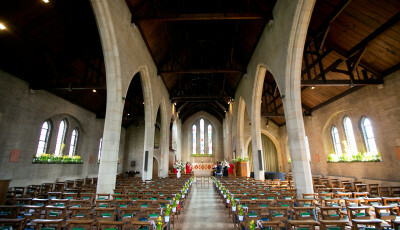 If required the church also has 26 tables seating 8 and six tables seating 4 included in the hire. 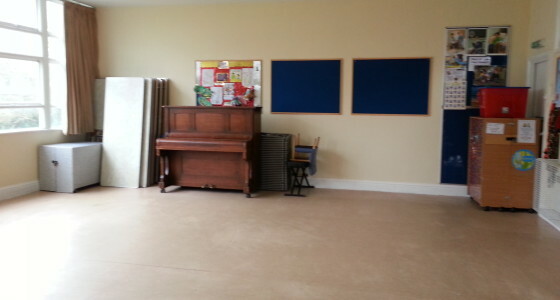 Both the church and hall are wheelchair accessible. 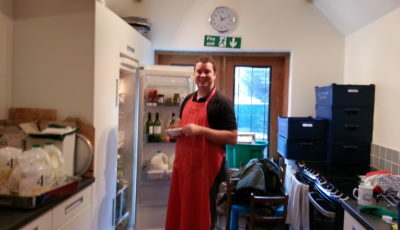 The church also contains a loo for disabled access. If you wish to check the availability of All Saints Church please click here. 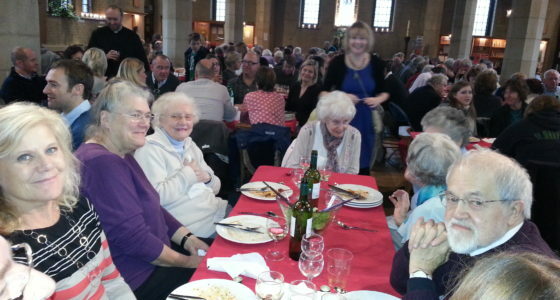 The church is a popular venue for school prize givings, concerts, quiz nights and dinners. 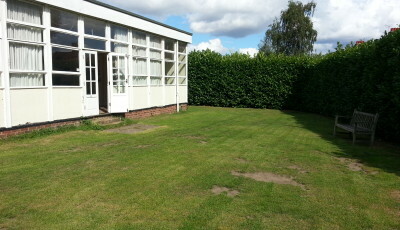 With its tables, chairs and large garden, many individuals, families and groups hire the hall for parties, meetings and classes.